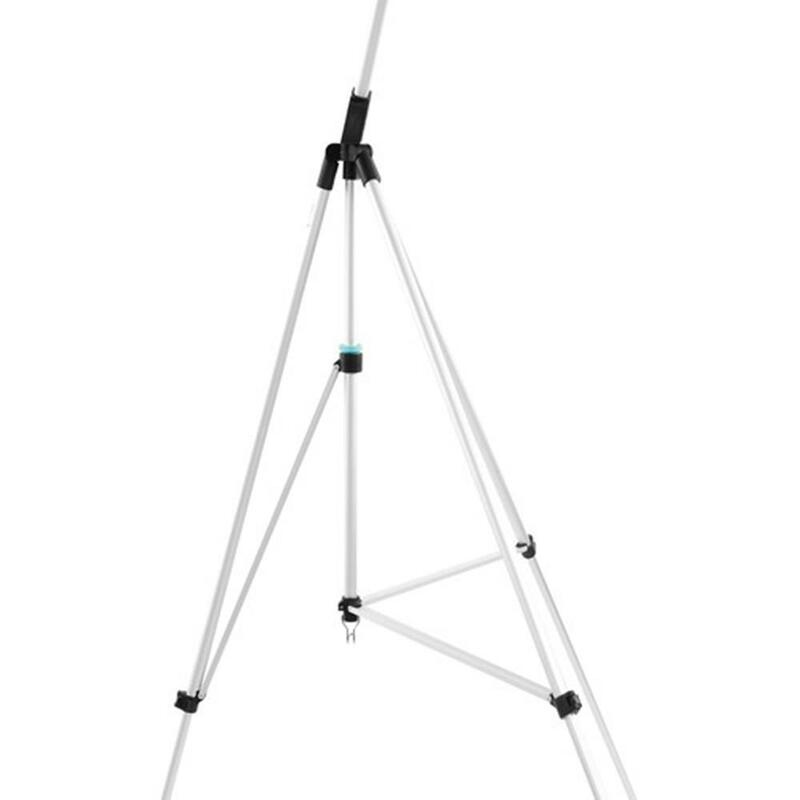 The X-Drop's telescopic frame expands to 5 x 7 ft and locks into place. 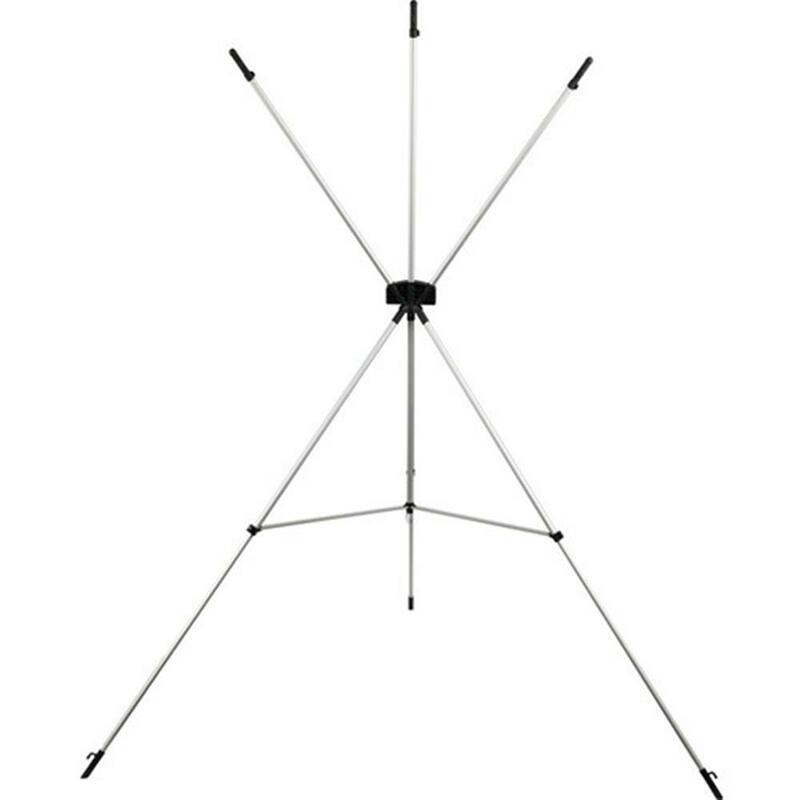 Backdrops attach to the X-Drop's hooks via built-in grommets. And you're finished! 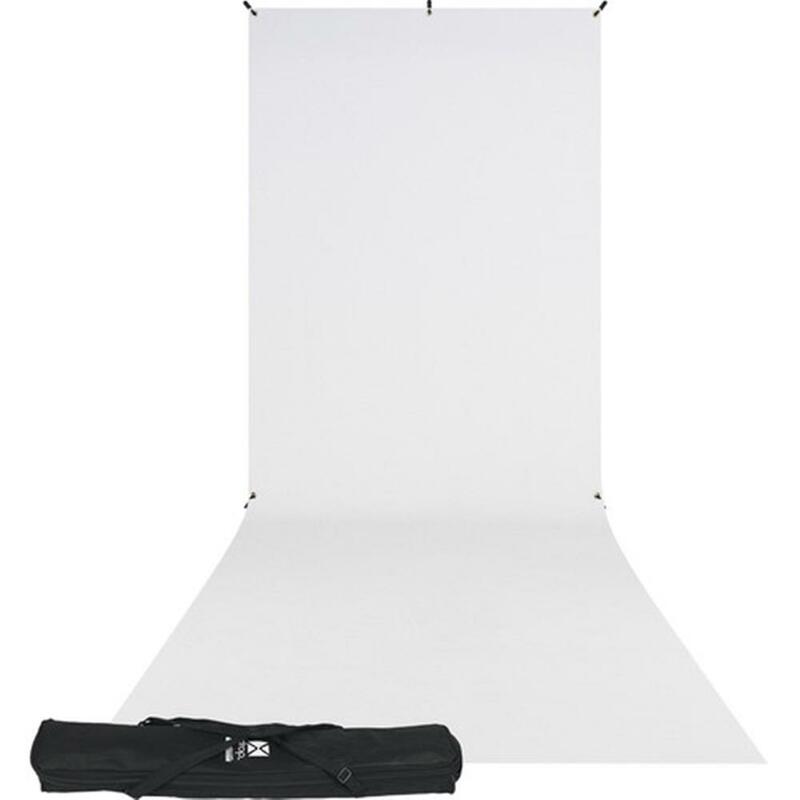 Complete backdrop set-up in just seconds.